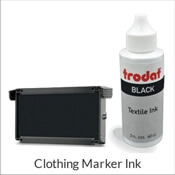 Simply enter your custom text in the boxes provided, select your ink color, stamp type and options, then add this product to your cart to continue shopping. 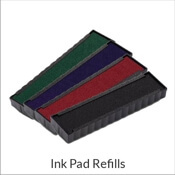 Do you have a dry stamp pad that needs an ink refill? 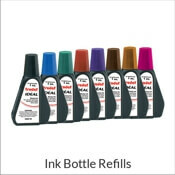 Add an Ink Refill Bottle to your order before proceeding to checkout. Note: Most of our customers choose to put their family name in the center (e.g. "Smith"), followed by "The Smith's" at the top, as shown in the sample. Ditch those ugly address labels of old! 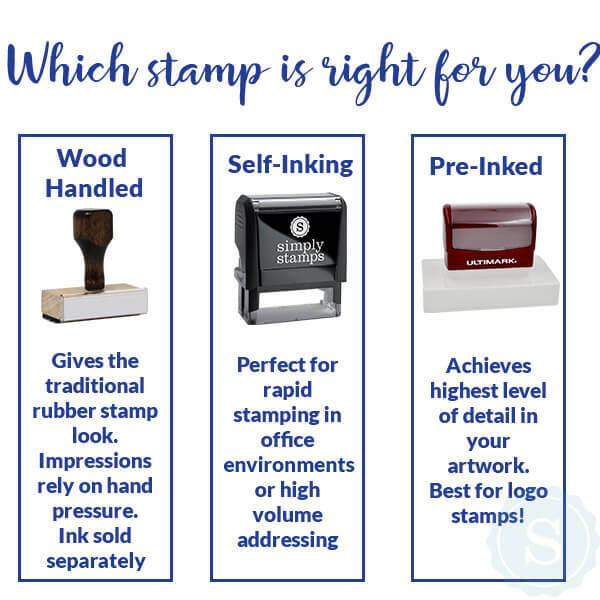 Take on a easier way of sending out every one of those those greeting cards throughout the year with one of our custom self inking address stamps! 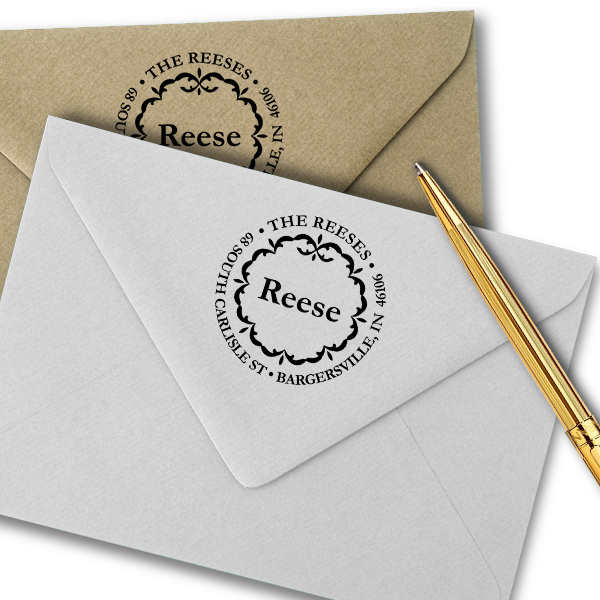 Address labels can be sticky and rip quite easily, making their effectiveness more of a burden than anything. 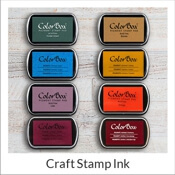 Express it using stamps instead, and make it through your every day to do list in a small percentage of the time. 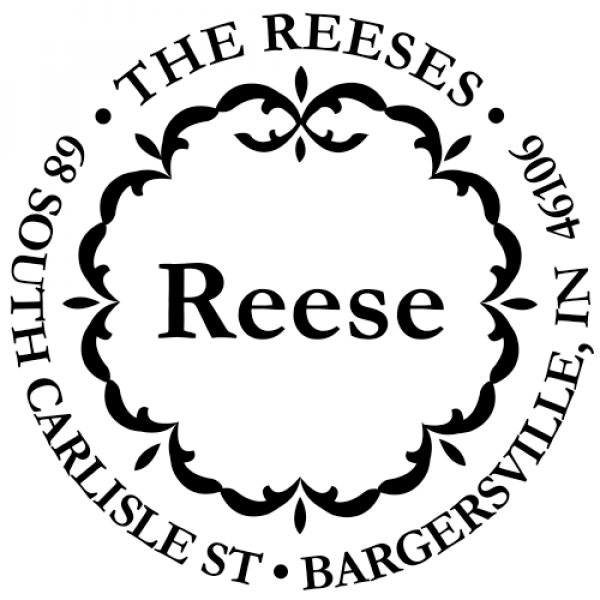 Needless to say, this Decor Circle Stamp will help out during the holidays! 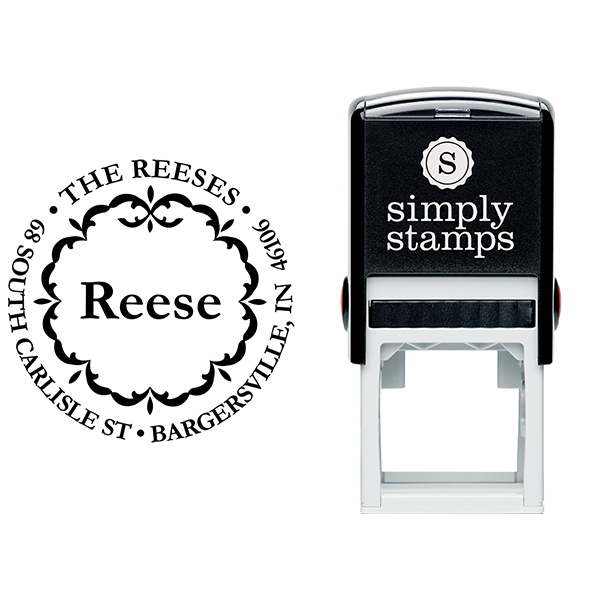 Made with only premium quality products, this practical self inking stamp will keep going for many years to come! Buy yours now!